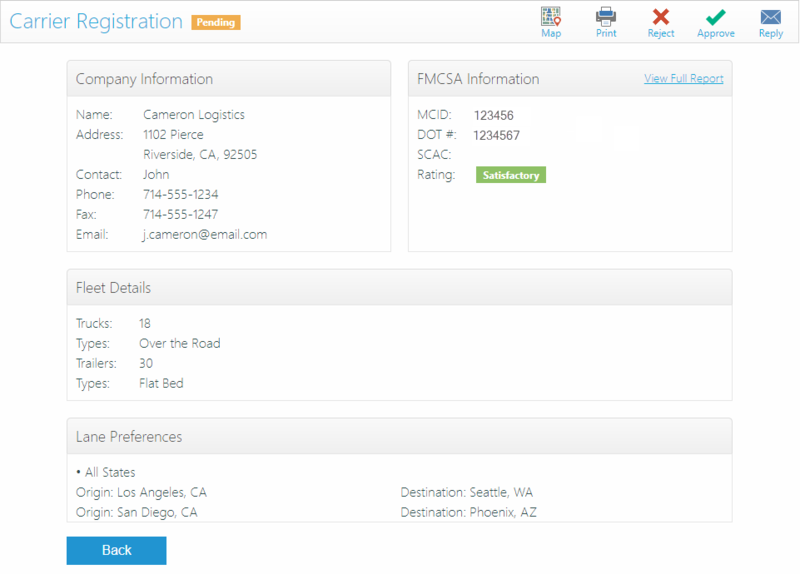 Here’s a faster, easier and less expensive way for you to qualify carriers. 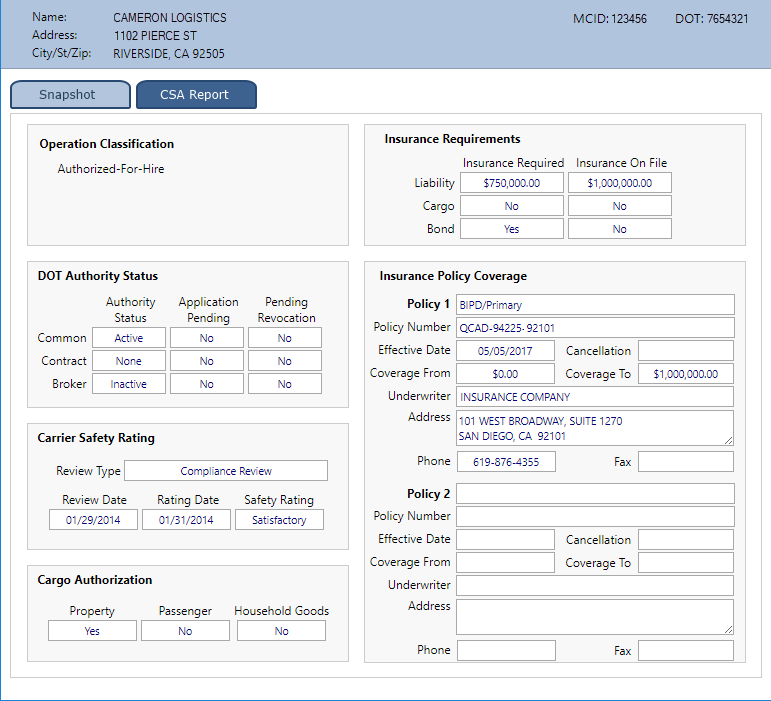 Let carriers complete an online application and upload insurance certificates and other documentation at the same time. 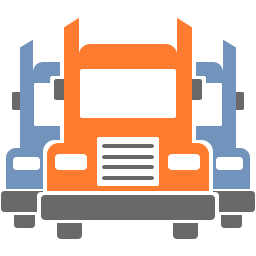 Once an application is received, you’ll be sent an email and text message directing you to the TRUCKERHOSTING.COM Owners Portal. 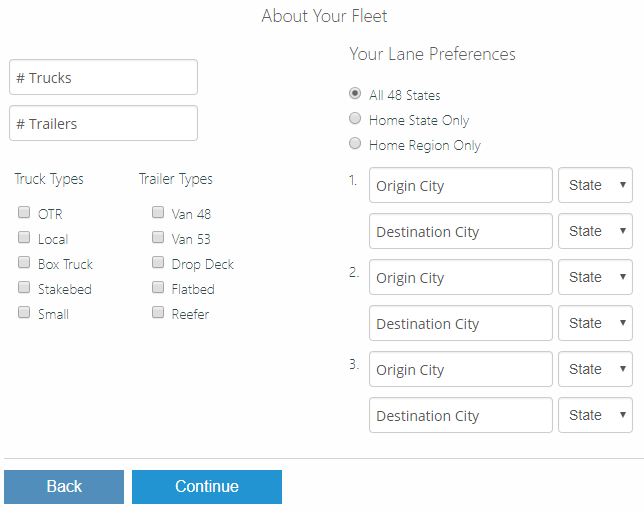 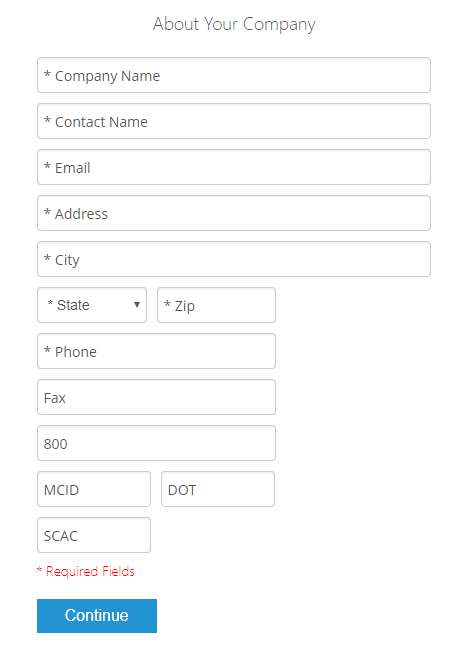 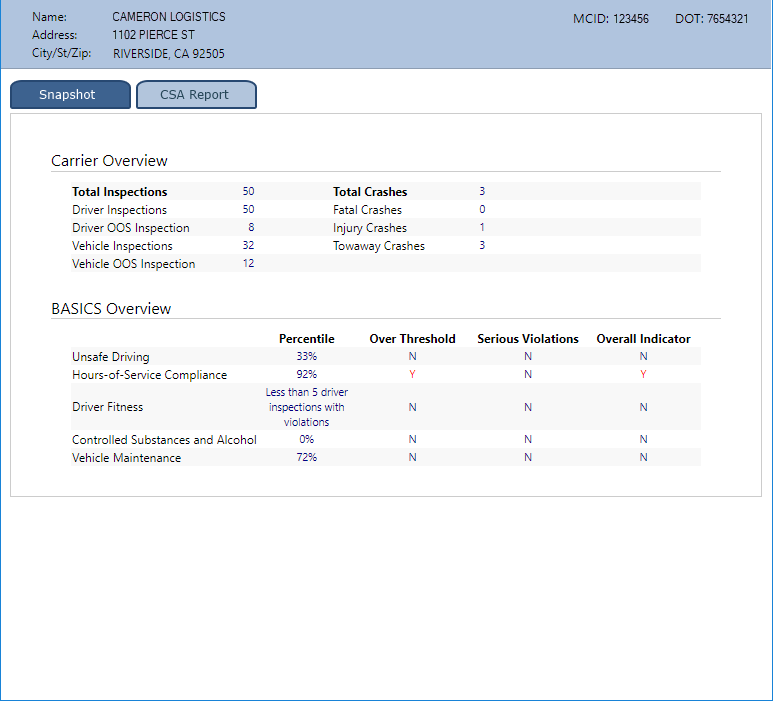 From there you can evaluate the carrier using our interface to the FMCSA. 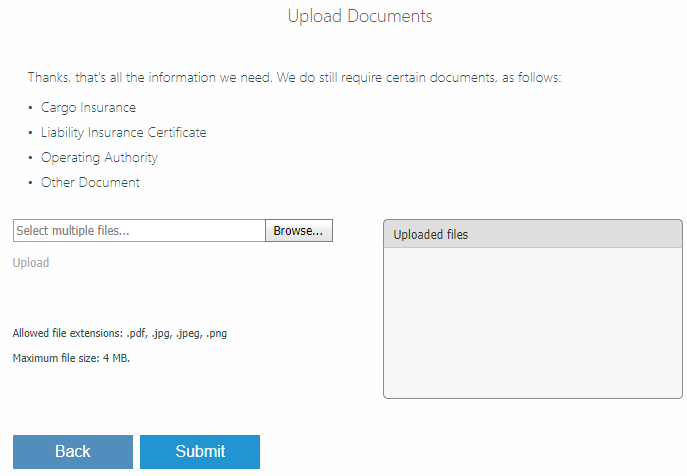 You can even forward contracts and other documents back to the carrier through the Owner’s Portal.